Kelly Nye-Lengerman, PhD, is a Research Associate at the University of Minnesota's Institute on Community Integration (ICI). Kelly's work is focused on making public policies and systems work for people through research, training, technical assistance and advocacy. Her work supports the full inclusion of individuals with disabilities in community life. 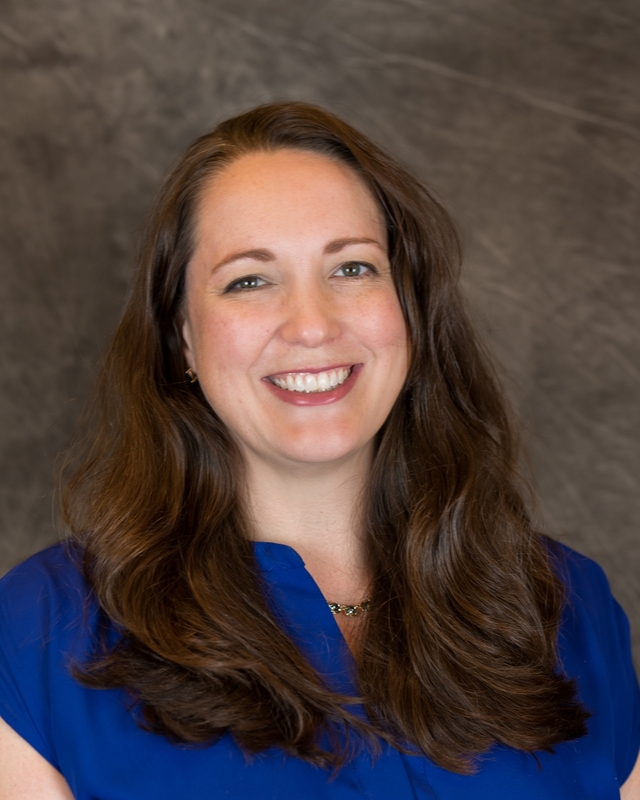 Some of Kelly's current research projects include Promoting Readiness in Minors in Supplemental Security Income (PROMISE) TA Center, Think Work, Learn the Signs Act Early (LTSAE) initiatives, and the College of Direct Support (CDS). She is also involved in a number of other community and research projects as part of the Research and Training Center on Community Living (RTC/CL) focused on workforce development, person centered practices, and evaluation. Kelly speaks nationally at conferences and events promoting a vision of inclusion and community for all citizens, and has published a number of journal articles, technical reports, and book chapters. She is the co-author of a soon to be published book titled: Community for All: Community Living and Participation for Individuals with Intellectual and Developmental. Recently, Kelly served as an expert wittiness and testified before the U.S. Senate's Special Committee on Aging on "Supporting economic stability and self-sufficiency as americans with disabilities and their families as they age." Kelly has extensive experience in program and workforce development, employment services and supports, and program evaluation. Kelly has broad range of professional experience working for disability provider organizations in both community and facility based employment programs. Her interests include inclusive employment practices and policy, interdisciplinary collaborations, early screening and identification disabilities, poverty, and Autism. Kelly is the past president of the MN Association of People Supporting Employment First (APSE), and currently serves as the Treasurer. She also recently joined the National APSE Board of Directors. Kelly is involved with the MN Employment First Coalition, and MN Employment Learning Community. She is also a licensed graduate social worker (LGSW) in Minnesota. Kelly received her PhD and MSW from the University of Minnesota's School of Social Work. Her dissertation focused on Vocational Rehabilitation (VR) service usage and employment outcomes for individuals with Autism Spectrum Disorder (ASD). Kelly is a graduate of the National Leadership Consortium on Developmental Disabilities. In 2016, Kelly was the recipient of the Association of University Centers on Disability (AUCD) young professional award and APSE's "Got Mike" Educational Leadership Award. A fact sheet presenting the basic ideas, next steps, and resources useful for people with disabilities who aim to be a "positive" job seeker. A fact sheet presenting the basic ideas, next steps, and resources useful for people with disabilities who choose community-based employment. A fact sheet presenting the basic ideas, next steps, and resources useful for people with disabilities who want to find support at work to help them succeed on the job. A fact sheet presenting the basic ideas, next steps, and resources useful for people with disabilities who want to use networking in their job search. A video designed to raise expectations for full workforce participation - that work can be a reality for anyone. The target audiences are self-advocates and families. A video using data to evaluate program outcomes. The target audiences are provider agency managers and directors, county case managers, employment consultants or specialists, and job developers.